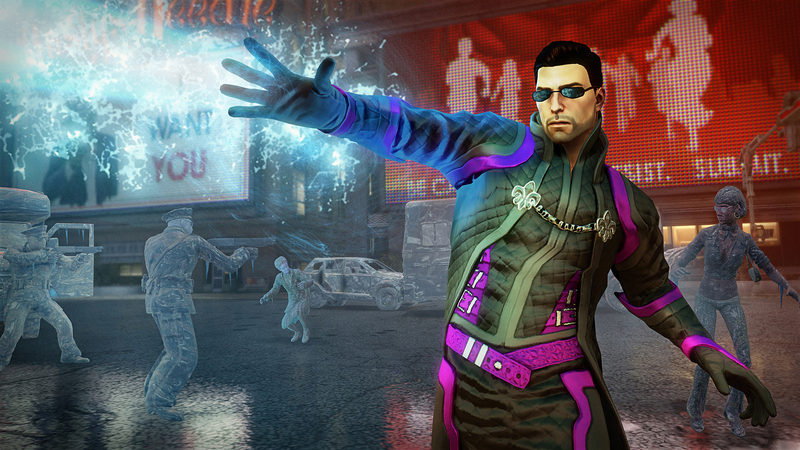 My first experience with Saints Row IV was back at PAX East. I was treated to a President that wielded a Dubstep gun, had super powers, and was attempting to hold off the alien invasion of Earth. 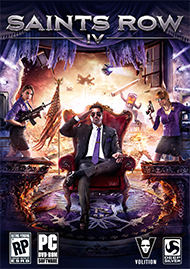 Imagine my shock when my preview of Saints Row IV didn’t begin in Washington D.C. or Steelport. Instead, it began in the Middle East. “This has to be a joke,” I thought. Everything was clichéd: cliché hero, cliché partners, cliché dialogue, cliché plot. Too clichéd, in fact. 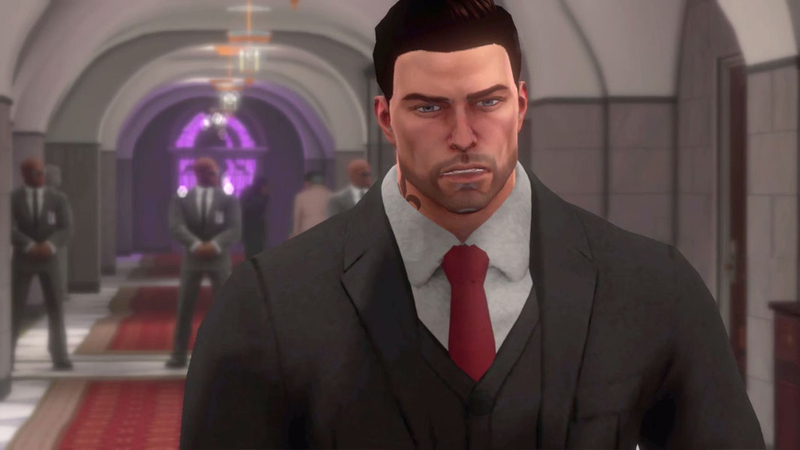 While most will look at the game’s opening fifteen minutes and dismiss it as a poor man’s Call of Duty, there was a lot of subtlety in the scenery. Door signs had written on them the words “approved terrorists only.” Graffiti was painted along the walls that depicted nukes falling on words such as “capitalist” and “America.” My initial thoughts of Deep Silver pulling a bait-and-switch slowly went away as I continued to play through what could only be described as a corny action movie that portrays the power of ‘Merica. 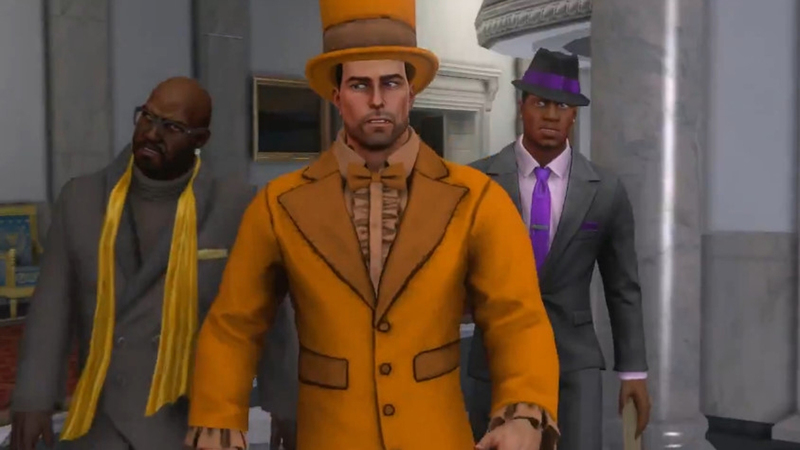 I’m not going to spoil it, but know this: Once you reach the end of this Middle East mission, there won’t be any doubt in your mind--this is still a Saints Row game. This seemingly random mission actually serves a purpose; it tells the story of how the Saints came to Washington. Flash-forward five years later and we see that the White House has been transformed for the better: It’s been renamed the “White Crib,” and our Saint President hasn’t been overcome with the troubles of the American government; he/she (you’ll still be able to customize your character) does as he/she pleases. That is, of course, until the aliens come. The Zin, as they’re called, bring a desire to not kill the President, but to “break the [President].” You’ll be trapped in a digital version of Steelport as unspeakable horrors are sent to hurt you. But don’t worry; you’re the President of the United States of America. You’re prepared. You have super powers. The Saints Row franchise will never win awards for being a 100%-solid game to play. This remains true with Saints Row IV. In the demo, my camera was a bit wonky, the enemies, despite showing signs of intelligence, weren’t anything to write home about, and the game wasn’t particularly difficult. But again, that’s not what this franchise is known for. It is, however, known for being completely balls-to-the-wall over the top. 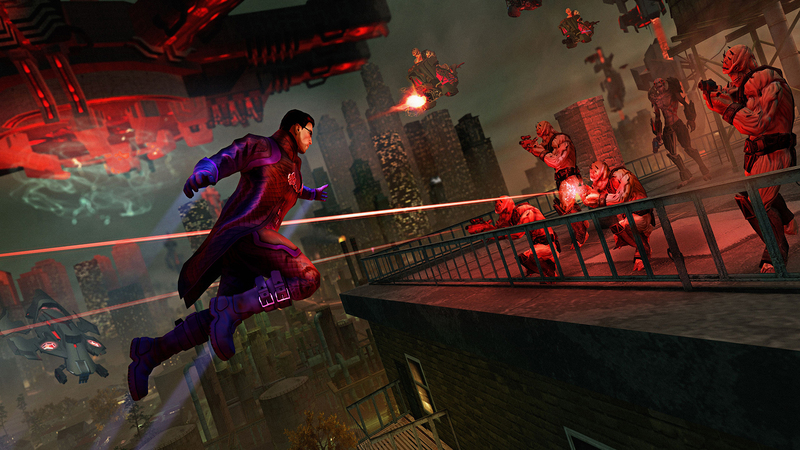 That’s exactly what Saints Row IV is: an insanely fun and satisfying game to play that will put a smile on your face. This is a game that’s not only able to make fun of itself, but it also does so in a clever way. 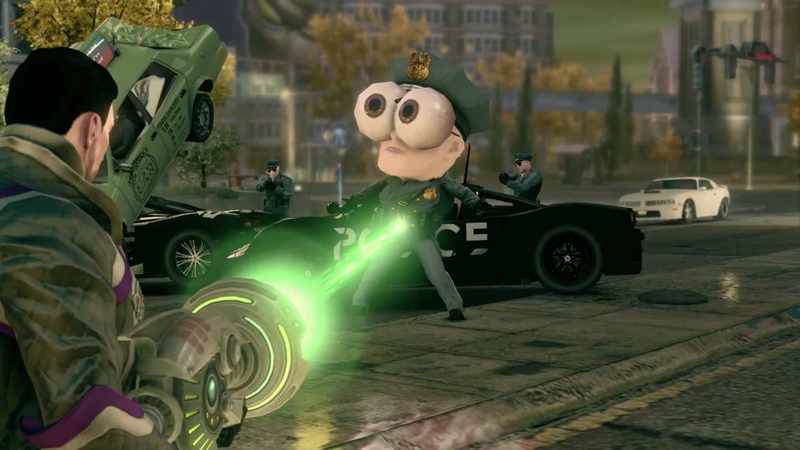 Jokes in the demo never felt overused, the pacing felt even, and, best of all, the gameplay felt satisfying. I do, however, worry a bit for the graphics. The engine is easily starting to show its age. I came across jagged edges far more than I would have liked, and the game’s color palette lacked a certain polish. But these are all things that can be fixed with optimization. 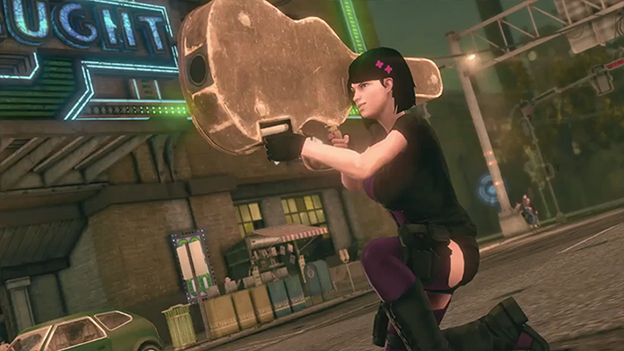 Plus, people won’t buy Saints Row IV because of its photorealism. They’re going to buy it because it’s fun. That’s what the game is shaping up to be: a whole lot of non-serious and zany fun. 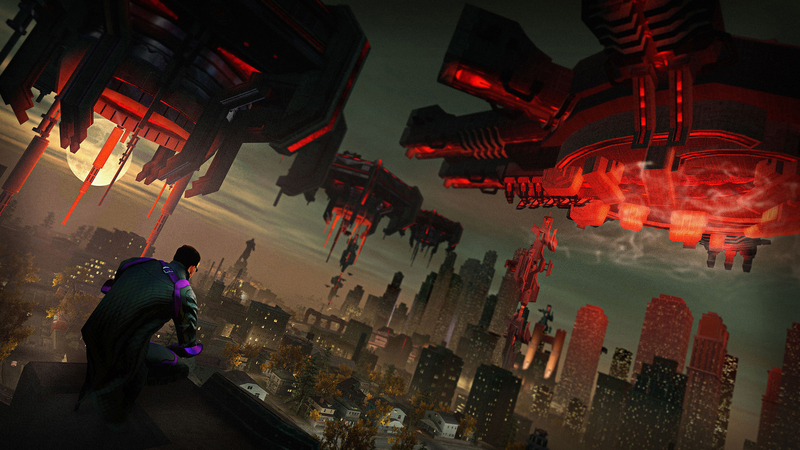 Delve into an arsenal of alien weaponry and technology that will turn each Saint into an ultimate entity of destruction. 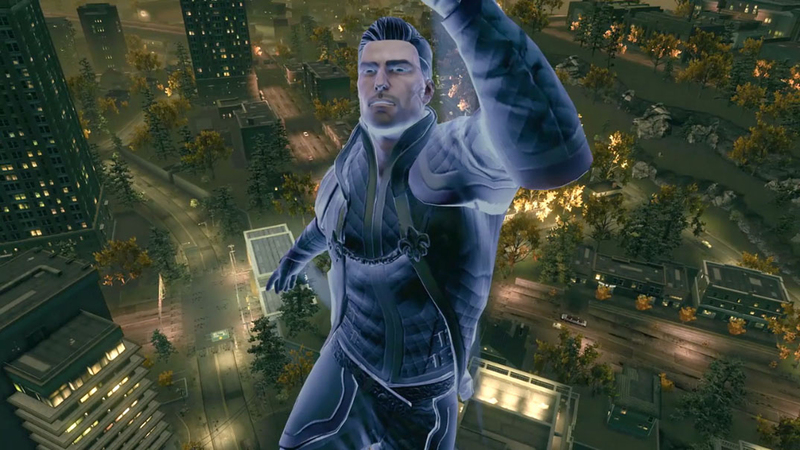 Utilize out-of-this-world superpowers to fight all the way to the top. 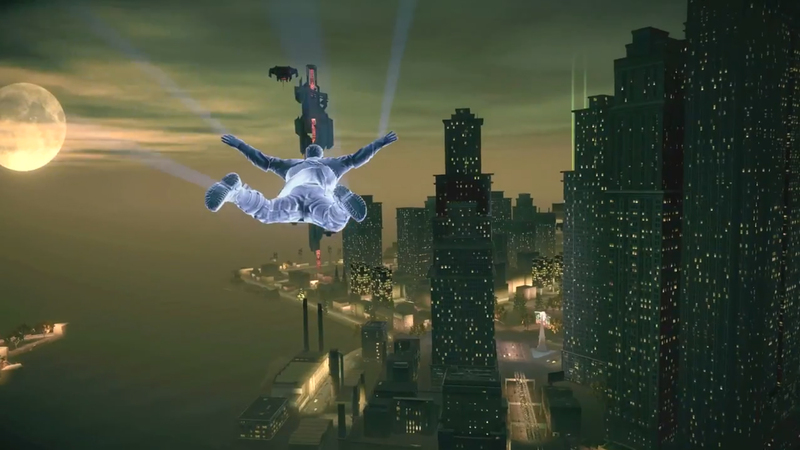 Use superpowers and leap over buildings, outrun the fastest sports cars, or send enemies flying with telekinesis. Save the world, Saints Style.